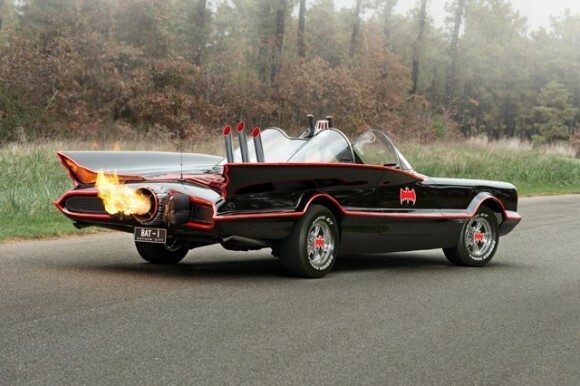 One of the things we’re most excited about is the appearance of the 1966 Batmobile! 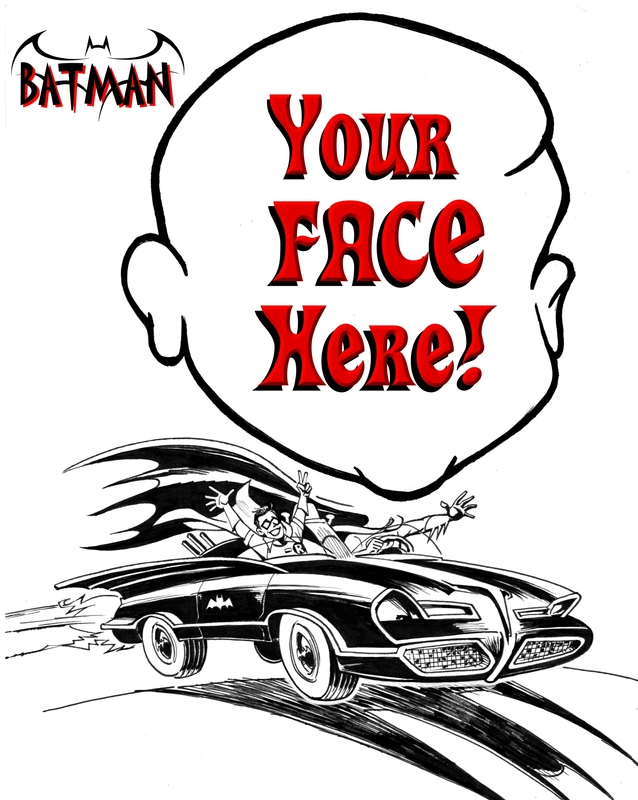 And artist Howard Bender will be there to capture your likeness with the Greatest Car Ever! Jeff Breden‘s 1966-style Batmobile will be one of the highlights at EAST COAST COMICON and for a few bucks, caricaturist extraordinaire Howard Bender will be able to capture you in all your Dynamic Duo glory. Love that Batman logo! That should be the official one! Anyway, here’s what Howard‘s into these days — in addition to the Batmobile. He’s among the many guests — like Fred Van Lente, Fred Hembeck and Kate Leth & Ian McGinty— whom we’re spotlighting ahead of the show. For the full guest list, click here. Neal Adams! Jim Steranko! Bob Camp! Herb Trimpe! Amy Reeder! And for tickets, click here! 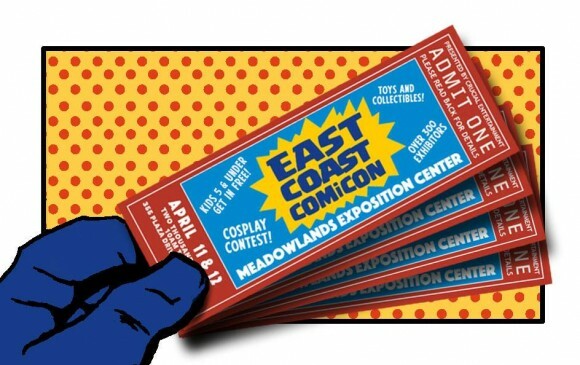 East Coast Comicon is at the Meadowlands Exposition Center in N.J. There will be 300 exhibitors, the 1966 Batmobile, cosplay and other contests and so much more! 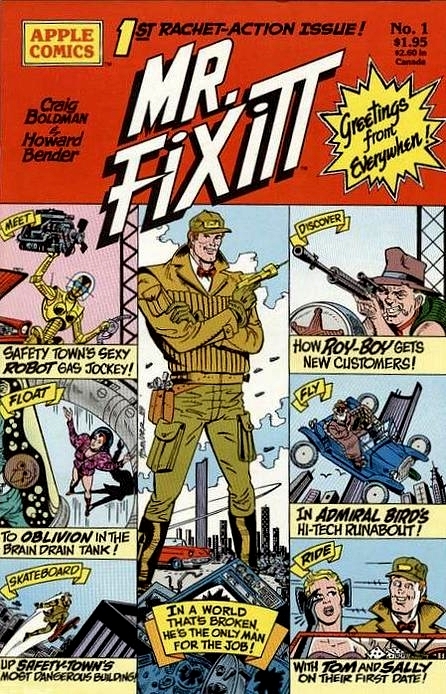 Howard Bender: As an infant from Cleveland, l was told I was placed in a rocket and launched out into outer space to land not far over the Pennsylvania boarder in Highland Park, Pittsburgh, PA. Cleveland, where I was born as every fanboy knows, is the hometown of Jerry Siegel and Joe Shuster, who 13 before I was born rocked the pulp world down to its foundations with the first appearance of Superman in Action Comics #1. I like to think because of these two Cleveland boys, that 33 years later another kid from Cleveland got his chance to draw some Superman stories in Action Comics. CaRiCAtUrES! Parties and commissions. I love to draw funny, cartoony pictures of people doing their most favorite things — Super-Heroes!! What’s your favorite convention memory? Wow, I have so many. 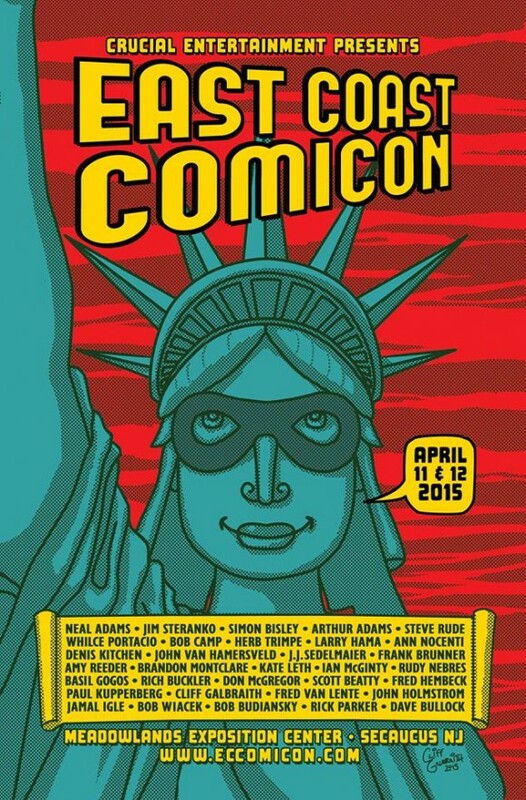 The first show this Pittsburgher ever attended was the EC Fan-Addict Convention, Manhattan, 1972, where I met Bill Gaines and his usual gang of (Mad) idiots. Then, thereafter I attended almost every New York Phil Seuling Con. Where in the early days not having the funds for a hotel room I would end up sleeping on the ballroom floor and living off of peanut butter sandwiches. But, the most memorable was late 1974, Stan Lee was our special guest at our very first show Pittcon 74, put on by the Pittsburgh Comix Book Club. There over lunch, during dessert, some fanboy with an oversized art portfolio he had hidden under the table, pulled it out and plopped it right down in Stan Lee’s lap and asked him for a job. I’d be embarrassed (now) to tell you who that brazen fan boy was but I can say by early 1975 I personally was living in Manhattan and working on staff in the Marvel Comics bullpen. In the 1950s I had a babysitter who would bring over a stack of comic books every time she sat and leave them with me when she left. From these there was one story that kept me up at night about a chef, Cookie, on another planet whose meals would turn the men workers into robots. 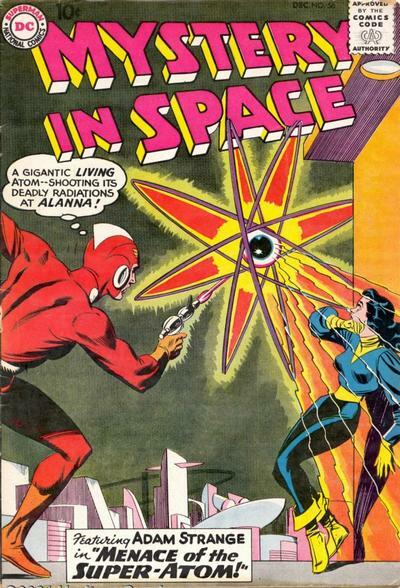 I didn’t get to keep these set of “sitter” comics but later when I started collecting I found that this story was called “Super-Cook of Space” from Mystery in Space #56 December 1959, by John Broome, Mike Sekowsky and Bernard Sachs. This really turned me on to Sekowsky’s work and I would seek it out from friends who would sell me their comics and the newsstand where I bought issue #28 of The Brave and the Bold — the first Justice League of America (with Snapper Carr) and I was hooked for life! 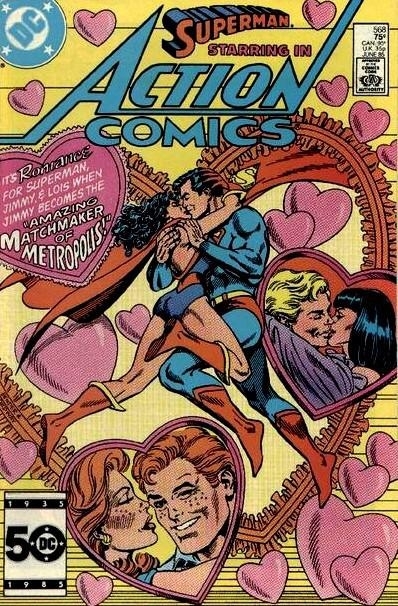 DC Comics was the gateway that lead to Marvel Comics. All my cousins were reading Donald Duck but it was super-heroes all the way for me! Yes, I still read comics today and recommend them. I tell people who have read comics in the past but can’t get into them today, basically because their favorite character has changed to the point they can’t recognize them, to just remember them they way they were and find a new character, book or series to get into. There are many good books from many different publishers in print and online. 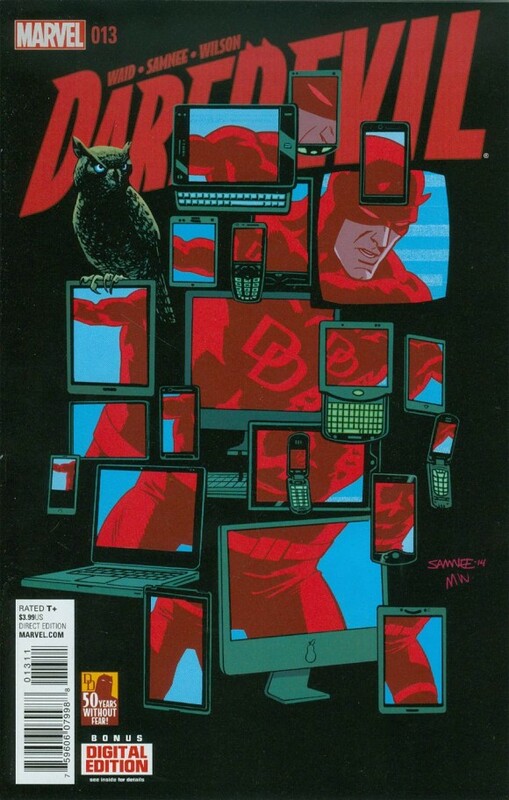 Daredevil, one of Marvel’s long-time mainstays, I believe is still an exciting read under the creative team of Mark Waid and Chris Samnee. That’s part of it for me: I’ll find a writer or artist I enjoy and follow them from one series or book to the next. Like Ed Brubaker and Sean Phillips with Criminal, The Fade Out and Velvet (love me some hard-edge Emma Peel); Darwyn Cooke with Parker and J. Bone with The Saviors. Plus there’s some really cool esoteric books like Captain Action Cat and Squirrel Girl! Like my old pal Ben Pondexter would say “Comics are the Good Times!” There’s still some good reads out there to enjoy! 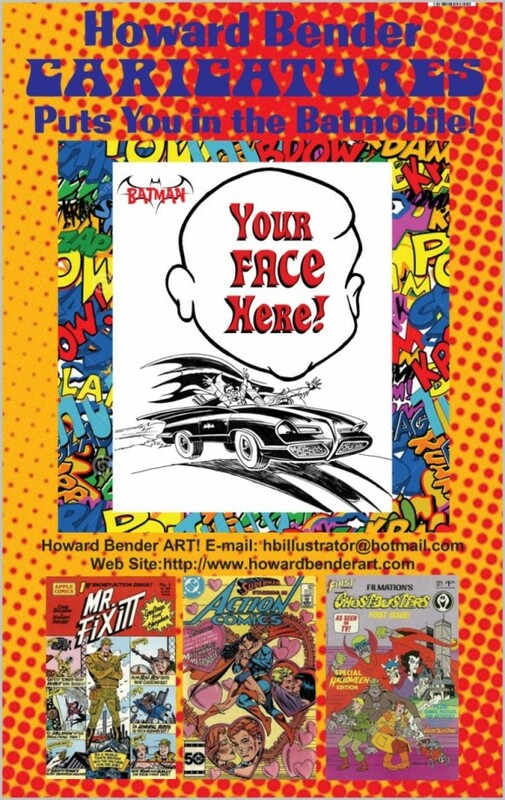 —Howard Bender will be with Jeff Breden and the 1966 Batmobile at East Coast Comicon at the Meadowlands Expo Center in N.J. Come meet him! Click here for tickets!